Select PageWelcomeOur ApartmentsIn the AreaResidentsContact & DirectionsApply Now! A Quiet and Relaxing Place to Call Home. 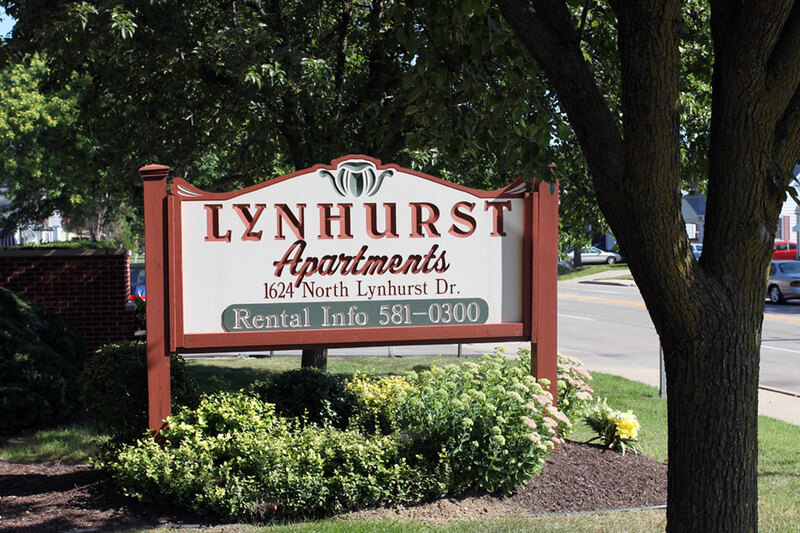 Lynhurst Apartments is conveniently located in the heart of Speedway, Indiana.  We offer friendly, quiet, and comfortable living at an affordable price. 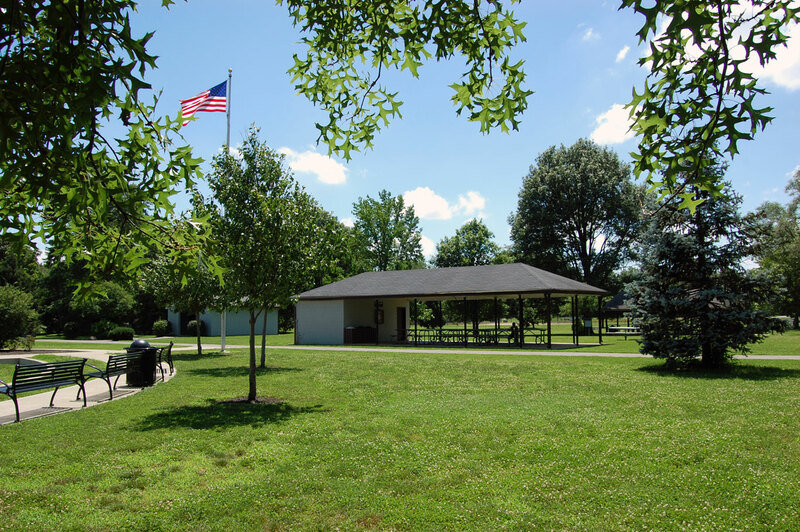 Our close-knit community is warm, safe, and full of pride. 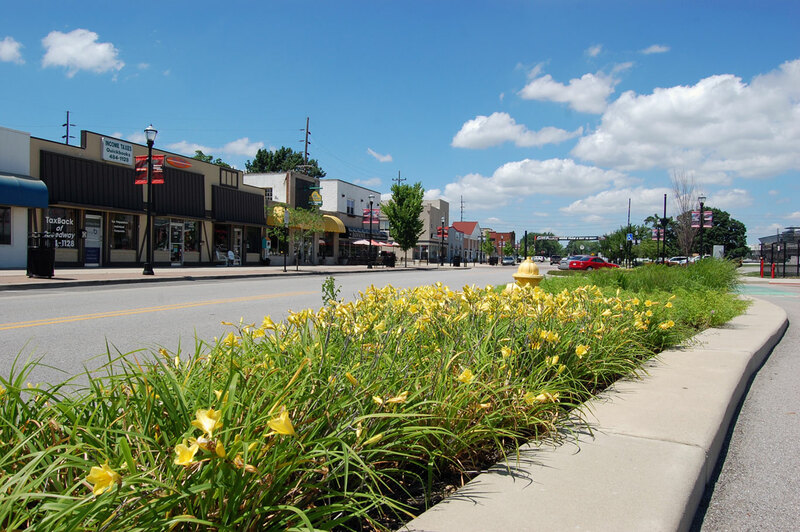 Lynhurst prides itself in its friendly community feel. Residents are respectful and caring! 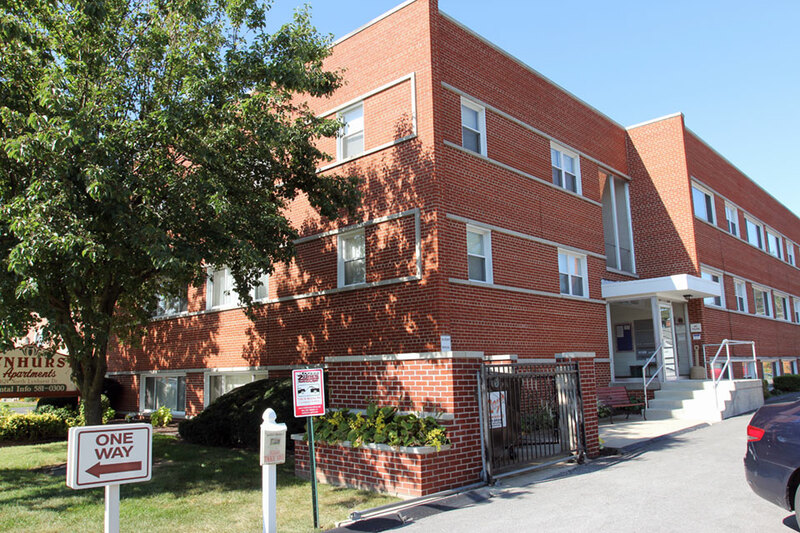 Centrally located: close to churches, medical facilities, and services. Minutes from Downtown, Speedway, and I-465. "A Quiet and Relaxing Place to Call Home"
© Copyright 2019. All Rights Reserved. Managed by Barrington Management Company, Inc.